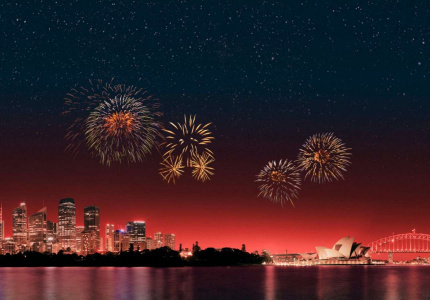 There'll be up to 70 per cent off. 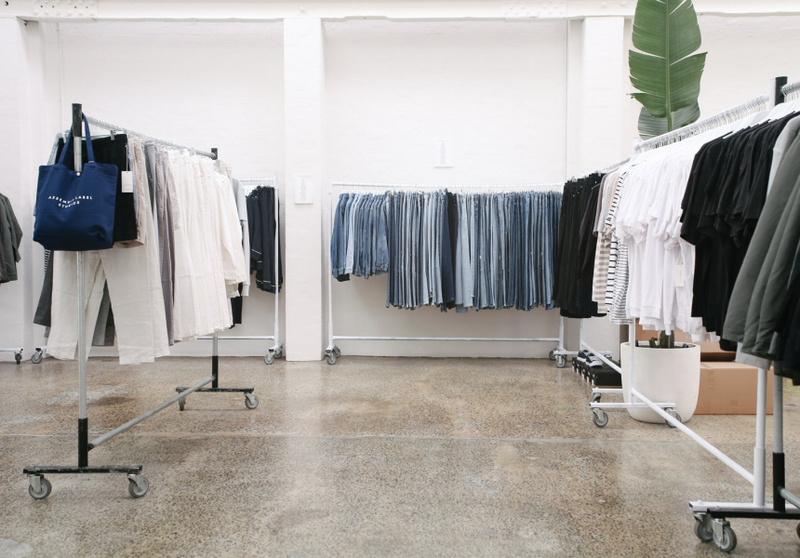 Minimalist brand Assembly Label is having another warehouse sale this week, with discounts of up to 70 per cent off. A range of women's and men's tops, shorts, pants, jackets, knitwear, denim and accessories from past seasons will be available. 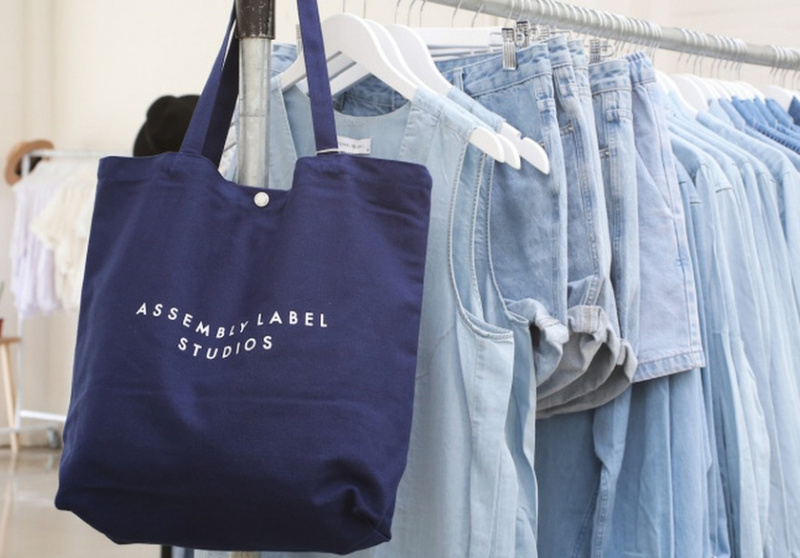 Assembly Label is known for its casual, classic and and timeless style. 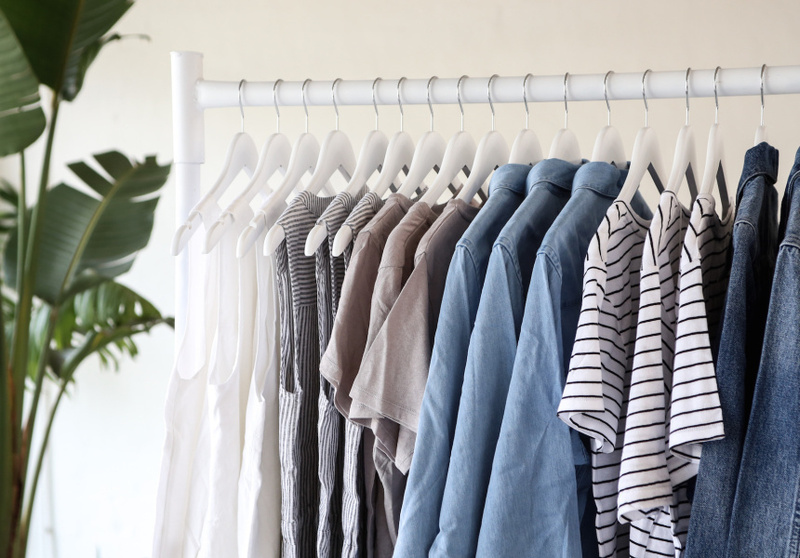 Founding designers Damien Horan and Daniel Oliver spoke to Broadsheet about minimalist dressing and must-have wardrobe items.